Independence Health Group is teaming with Comcast to launch a newly-branded patient technology and communications platform. The internet-based platform will enable patients to better access information and content related to their health care, according to the companies. 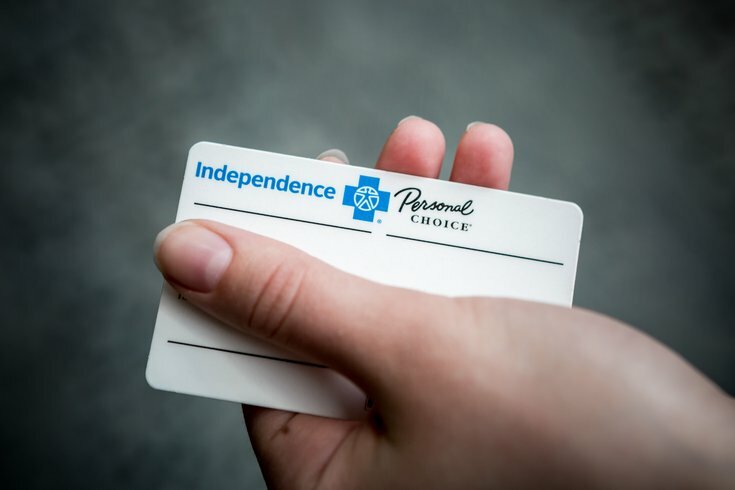 Independence Health Group, the parent company of Independence Blue Cross, announced the partnership on Thursday. The patient technology and communications platform will help improve efficiency and care delivery between health care providers and patients, according to the companies. The new platform will be available nationwide on multiple distribution channels and devices. The collaboration will enable Independence to enhance the way consumers access and use health care services, company president Daniel J. Hilferty said in a statement. "Rapid technological advances in recent years have changed the expectations consumers have about accessing and using goods and services," Hilferty said. "Health care is no exception."